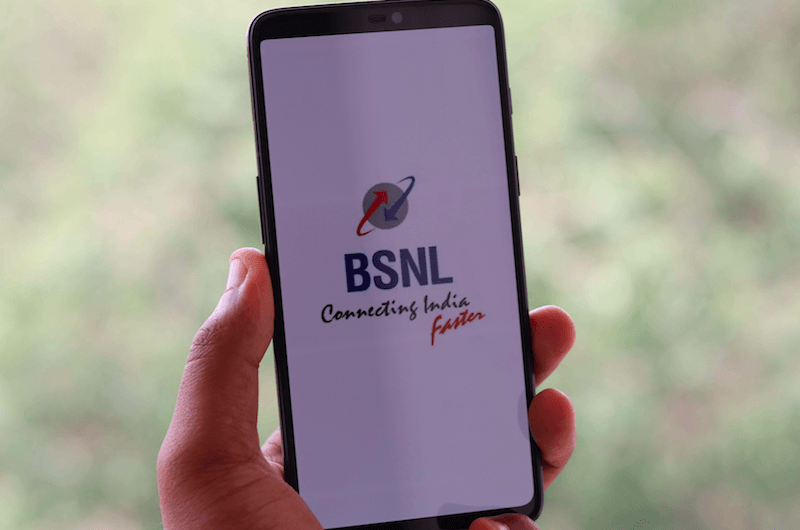 Bharat Sanchar Nigam Limited (BSNL) has launched new broadband offer worth Rs. 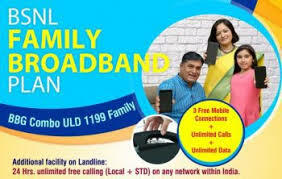 1,199 and it is named as Family Plan which also provides Mobile Internet Data. Family Plan offers a broadband connection of up to 10Mbps speed and on top of it, user can group three BSNL prepaid connections to get 1GB of data per day for the validity period. Notably, the plan is valid pan-India. BSNL plan Rs. 1199 BBG Combo ULD Family and offers a 10Mbps broadband connection with a monthly FUP limit of 30GB. Post FUP users get download speeds of up to 2Mbps for the rest of the month. Demote an admin in a WhatsApp group- How to do it! Reliance Jio, Airtel Discounts Look Great, but How Long Will They Last? Facebook’s Two-Factor Authentication, How to Activate it? Xiaomi rolls out ‘Mi Credit’ for instant loans- How to get it? © 2019 viralbob. All rights reserved.